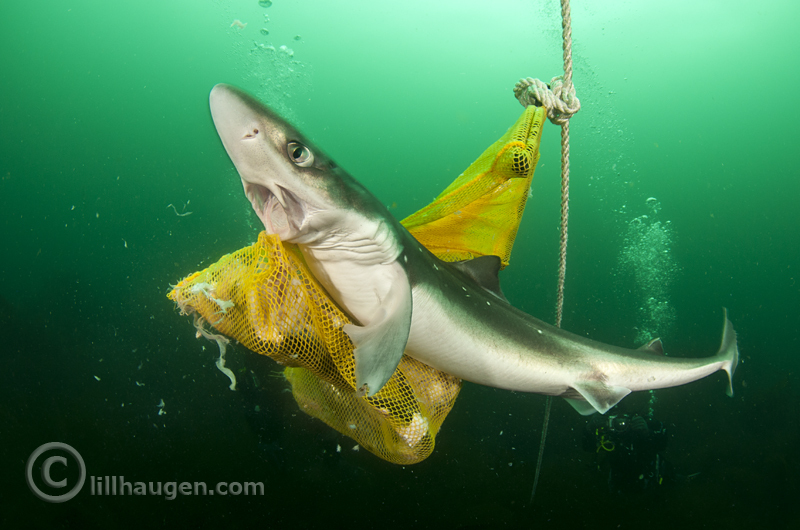 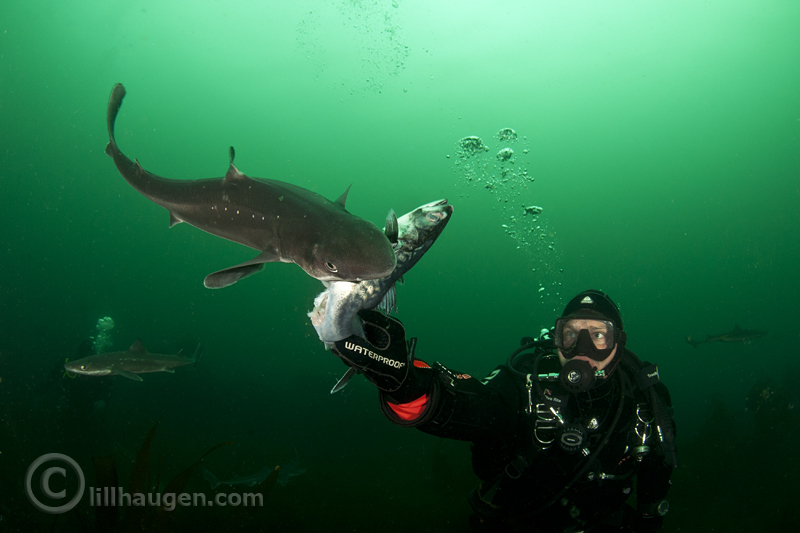 Shark diving - in Norway!? 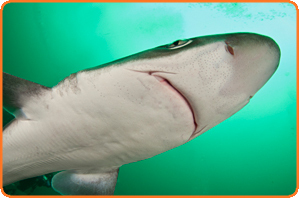 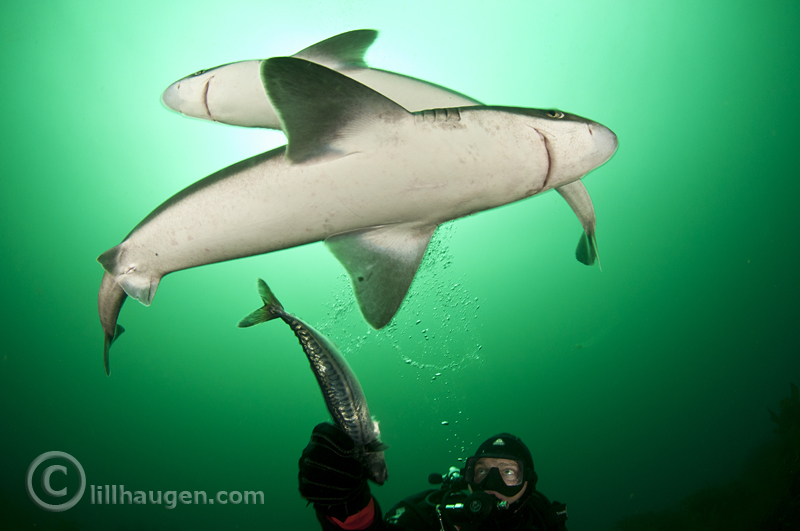 RARE SHARKDIVE: Once the world’s most common shark, the number of spiny dogfish (squalus acanthias) is rapidly decreasing. 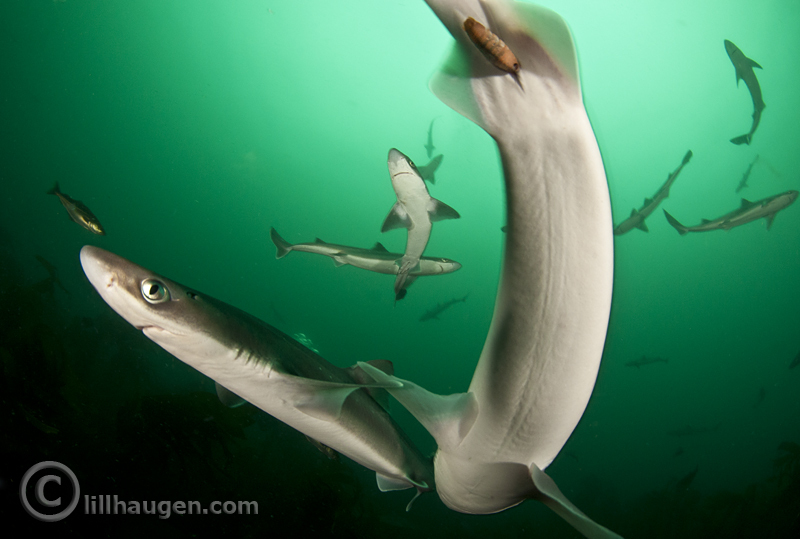 This small shark is rarely seen by divers, until recently, when diver Raymond Hobberstad and his dive buddy found themselves surrounded by hundreds of small sharks. 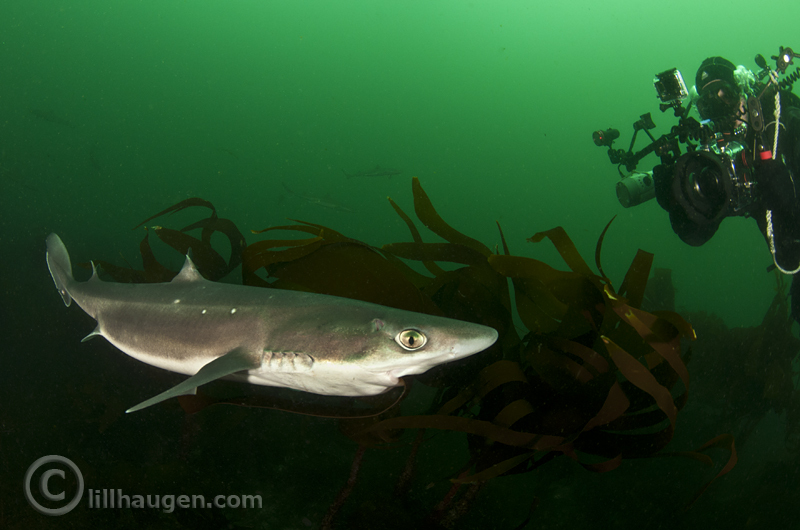 Norwegian divers are now experiencing close encounters each summer, with the very friendly and curious - and unfortunately critically endangered spiny dogfish.